Pick out the European city that you wanted to visit this year and start packing, as with today’s cheap airfares you can travel there for a lot less. 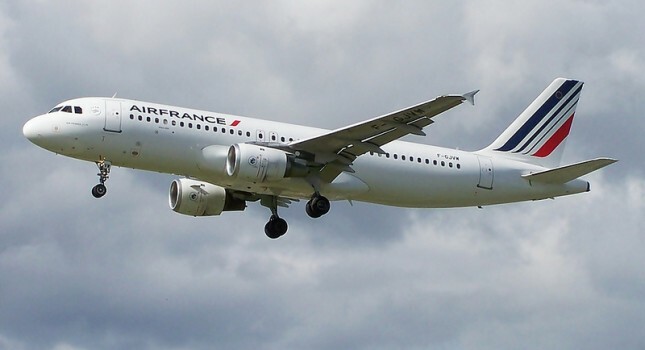 Imagine, that our deal hunters have found a bunch of Air France flights to Europe starting from $429 r/t only and that you can choose from lots of travel dates during the next six months. You should take a look at all the available routes – these are more departure and destination cities you can choose from – and decide which one you like best for a romantic getaway, a solo trip or a fun vacation with friends. Think about it, talk about it and then book it before the deal is gone! 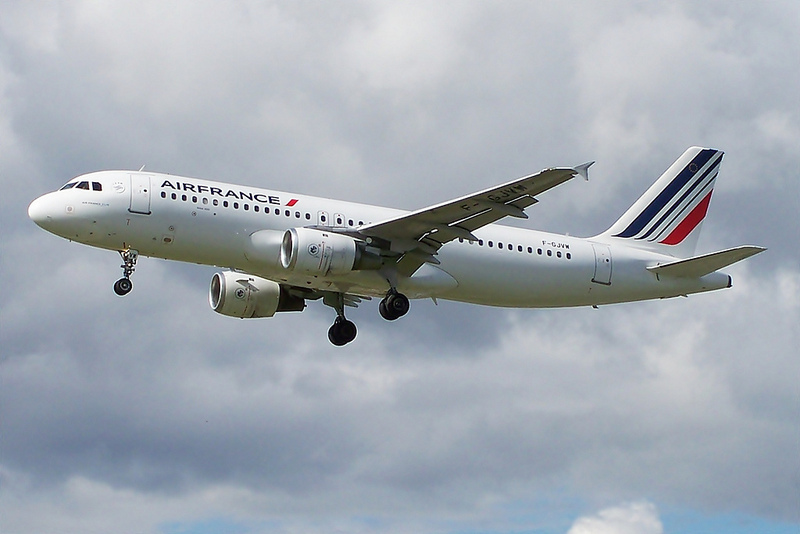 Among the Air France flight deals we have got here, you will find really good ones. For example, an airfare from Boston to Brussels from only $429 or from Miami to Madrid from $436. But if you with to visit London from the West Coast, you can fly from Los Angeles for $569 or travel from New York to Nice for $625. All the prices we shown here are round-trip and you have a lot of travel dates to choose from, but note that you must stay at least 7 nights in all cases. Also, your ticket must be purchased minimum 28 days before your departure. Do not be hasty with your booking, even if these offers are very good! You should take a look at the similar flight deals and prices of other travel sites, like the ones in the box. Just pick the merchants you want to compare and then choose the travel dates you had in mind, then click and find lots of Europe flight deals. This entry was posted on Tuesday, January 31st, 2017 at 12:22 pm and is filed under Airfare Deals, Top Deals. You can follow any responses to this entry through the RSS 2.0 feed. You can leave a response, or trackback from your own site.